Jorge Luis Borges [bawr-hes] (1899 – 1986) was an Argentine writer whose work embraces the ‘character of unreality in all literature’; his most famous books, ‘Ficciones’ (1944) and ‘The Aleph’ (1949), are compilations of short stories interconnected by common themes such as dreams, labyrinths, libraries, mirrors, animals, fictional writers, religion, and God. His works have contributed to the genre of science fiction and magic realism (a reaction against the realism/naturalism of the nineteenth century). In fact, critic Angel Flores, the first to use the term, set the beginning of this movement with Borges’s ‘Historia universal de la infamia’ (‘A Universal History of Infamy’) (1935). Scholars have also suggested that Borges’s progressive blindness helped him to create innovative literary symbols through imagination. His late poems dialogue with such cultural figures as Spinoza, Camões, and Virgil. Emil Schult (b. 1946) is a German painter, poet and musician. He is most famous for his collaborations with the electronic music band Kraftwerk. 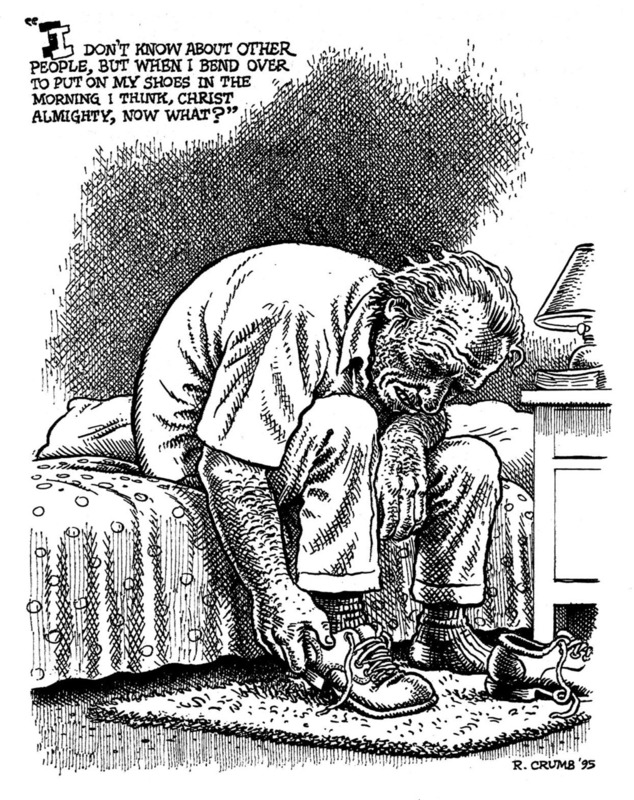 He has created most of their sleeve designs since 1973. He also co-wrote the lyrics of some famous Kraftwerk songs. For a short while around 1973, Schult also played guitar in the group; this was to be short-lived, since Schult by his own admission is not quite good enough to be a professional musician, and since the group had started to develop its synth-based sound it no longer had any use for a guitarist. Gil Scott-Heron (b. 1949) is an American poet, musician, and author known primarily for his late 1970s and early 1980s work as a spoken word performer and his collaborative soul works with musician Brian Jackson, which featured a musical fusion of jazz, blues and soul music, as well as lyrical content concerning social and political issues of the time, delivered in both rapping and melismatic vocal styles by Scott-Heron. 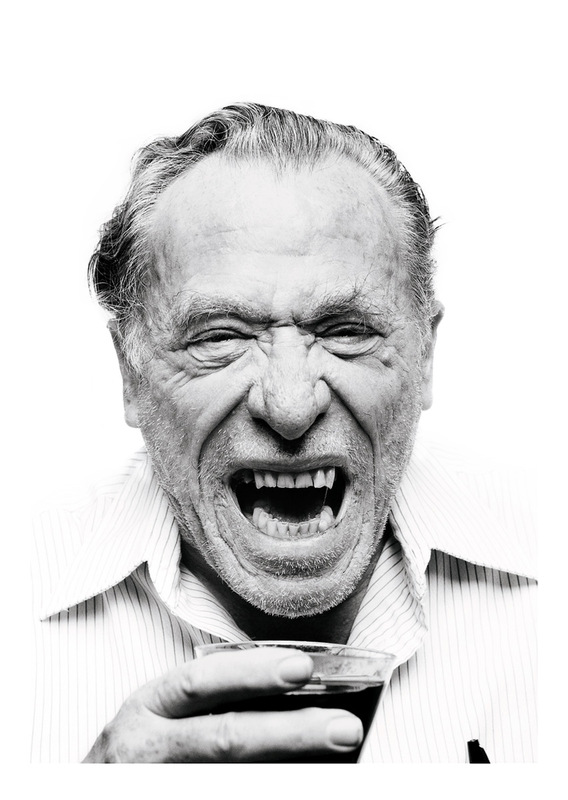 Henry Charles Bukowski (1920 – 1994) was a German-American poet, novelist and short story writer. Abu l-Hasan (789–857), nicknamed Ziryab, was a Persian or Kurdish polymath: a poet, musician, courtesan, astronomer, botanist and geographer born in Baghdad and active in Córdoba, Spain. According to some sources, he was a former slave, possibly of East African descent. The name ‘Ziryab’ (Blackbird) was given to him for his dark complexion, eloquence, and melodious voice. Ziryab introduced musical instruments to Iberia, notably the Persian lute that became the Spanish guitar, as well as passionate songs and dances of Persia and Mesopotamia that later, mixed with Gypsy influence, evolved into the famed Spanish flamenco. He is also credited with inventing and popularizing an early form of toothpaste.